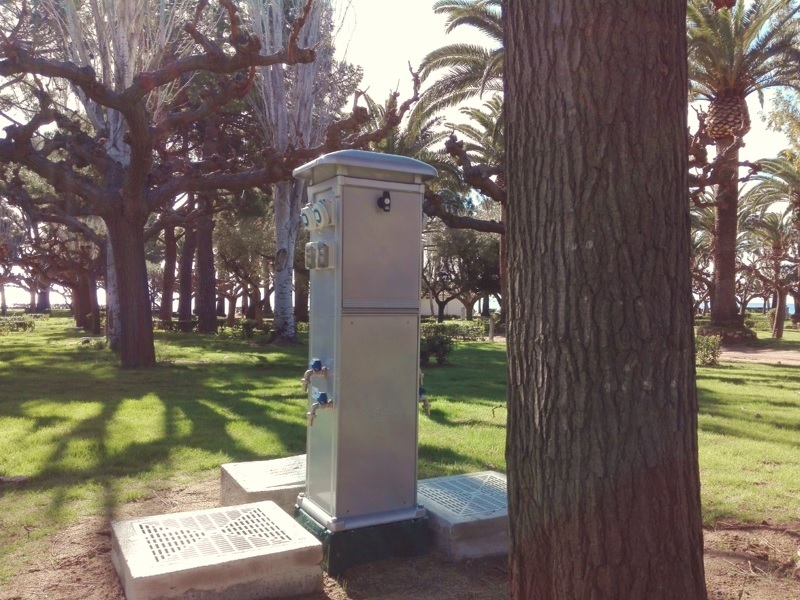 At Playa Montroig Camping Resort we are constantly adding new installations, facilities and activities. This section is designed to keep you informed of what we’re doing to improve our resort and make your holidays even better. 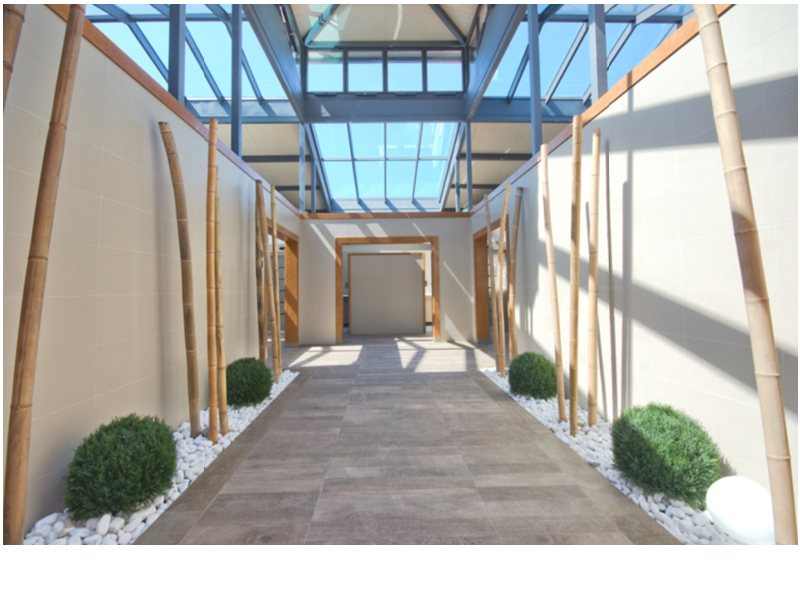 Here we can keep in touch with you permanently and make sure you know what we’re up to in the way of innovations and last-minute surprises at Playa Montroig Camping Resort. You can also be the first to take advantage of our promotions and special offers with just a click. Take a look at this portal with the latest news about our resort and see what you’ll find the next time you visit us. Renovation and expansion of the facilities in zones A and E.
All the facilities of these two zones have been completely renewed for season 2019. 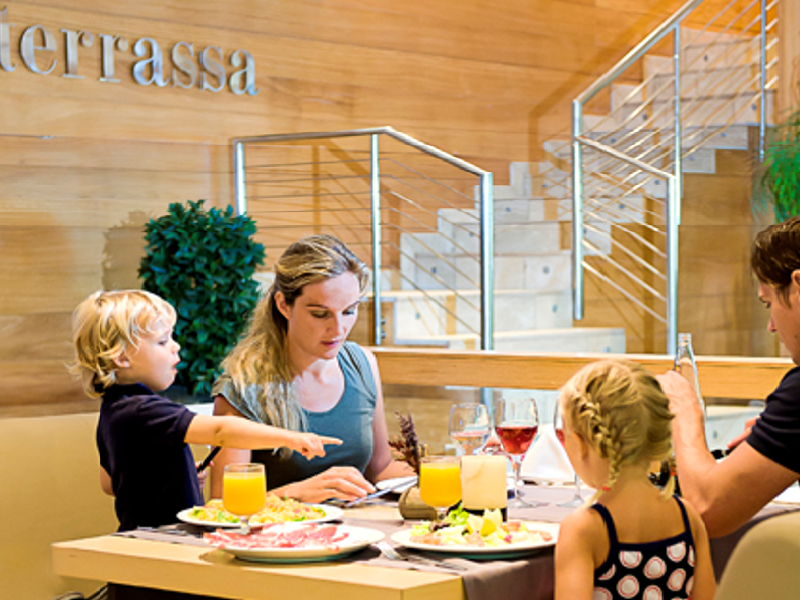 The kitchen of the restaurant "La Terrassa" will be completely renovated with a new more efficient distribution and new machinery of last generation to offer all our visitors a more satisfactory experience in our facilities. More services in the accommodations. The offer in all our accommodations will be increased with the Wi-Fi service and TV with the best channels of the countries of all our visitors. 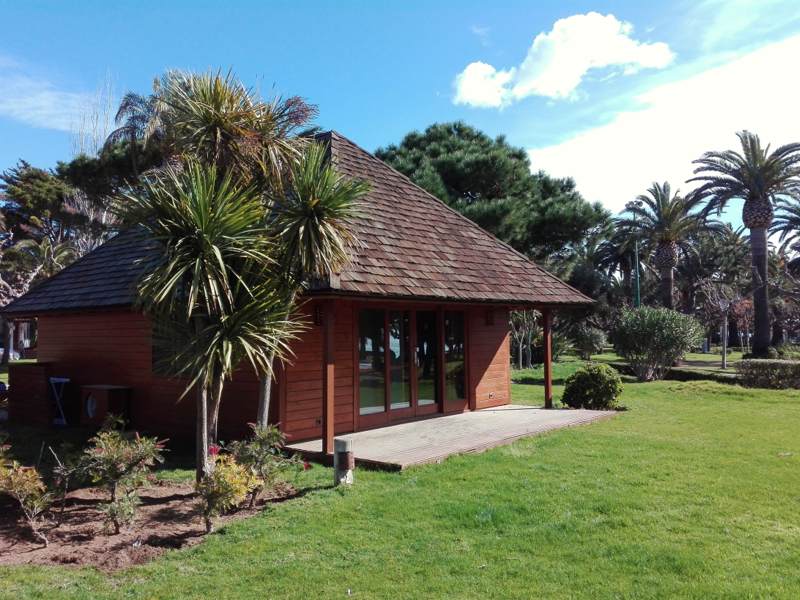 Family cabins in the toilets of zone B and D.
This year we continue to premiere with the sanitary blocks in Playa Montroig. 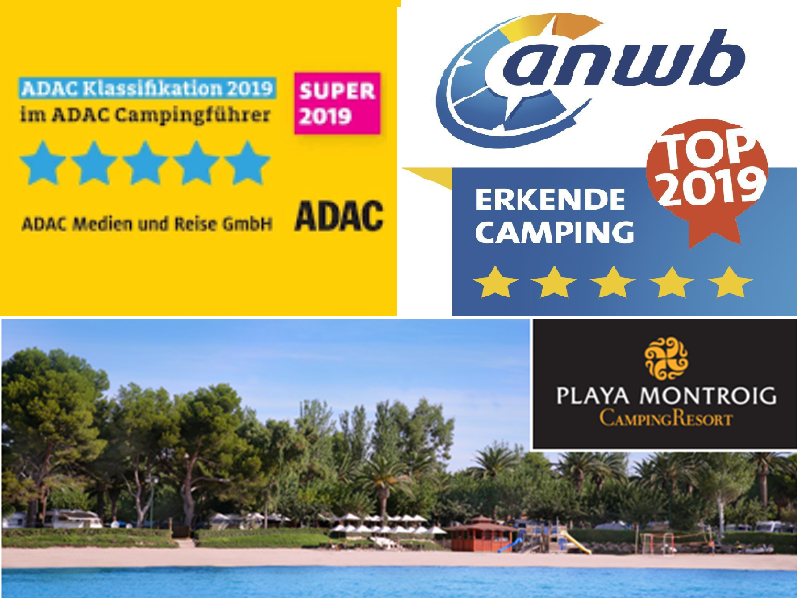 Playa Montroig affirms its position and remains one of the reference Camings who have ranked among the top campsites in Europe for more than 36 consecutive years. Follow the latest of our Resort in social networks.